Gold dropped for a fourth straight session on Tuesday as recent upbeat economic data and signs that Washington and Beijing were making headway in a nearly year-long trade tariff skirmish boosted risk sentiment. Better economic conditions motivate investors to pivot towards equities that are interest-bearing assets and shun the non-yielding bullion. 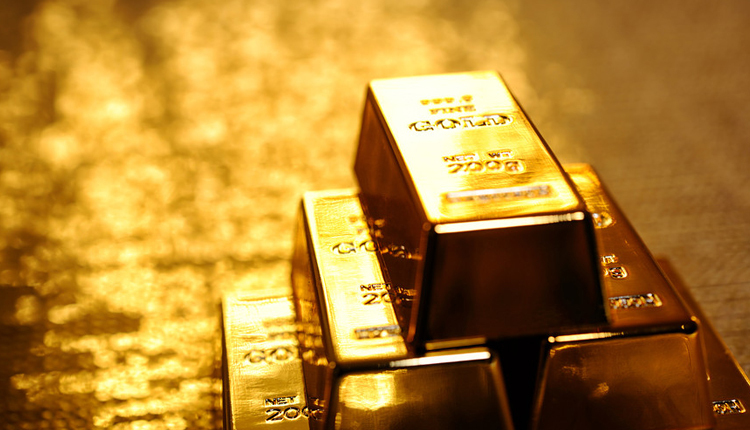 Spot gold was down 0.2 percent at $1,284.98 per ounce, as of 0326 GMT. In the previous session, the bullion dropped to $1,281.96, its weakest since April 4. U.S. gold futures shed about 0.3 percent at $1,287.60 an ounce. “The main reason what pressures gold is the improved economic data … for countries such as China for example, things have turned around a fair bit,” said analyst Dominic Schneider of UBS Wealth Management in Hong Kong. MSCI’s broadest index of Asia-Pacific shares outside Japan on Monday hit a peak since July 2018 as a reaction to the strong Chinese data. After hitting a roughly 14-month low around late March, U.S. benchmark 10-year and 30-year yields have risen about 17 basis points and 16 basis points respectively. Among other metals, silver was 0.4 percent lower at $14.93 an ounce, having touching its lowest since Dec. 26 at $14.81, in the previous session. Spot platinum gained 0.2 percent to $886.50 per ounce and palladium rose 0.3 percent to $1,365.95 per ounce.